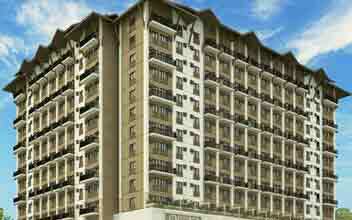 The Acacia Escalades exemplify another premium construction by ace real estate developers Robinsons. 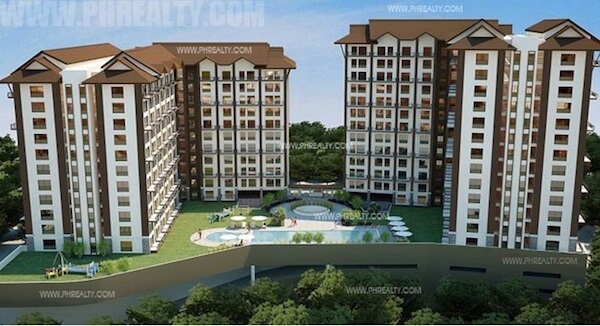 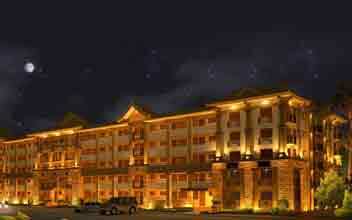 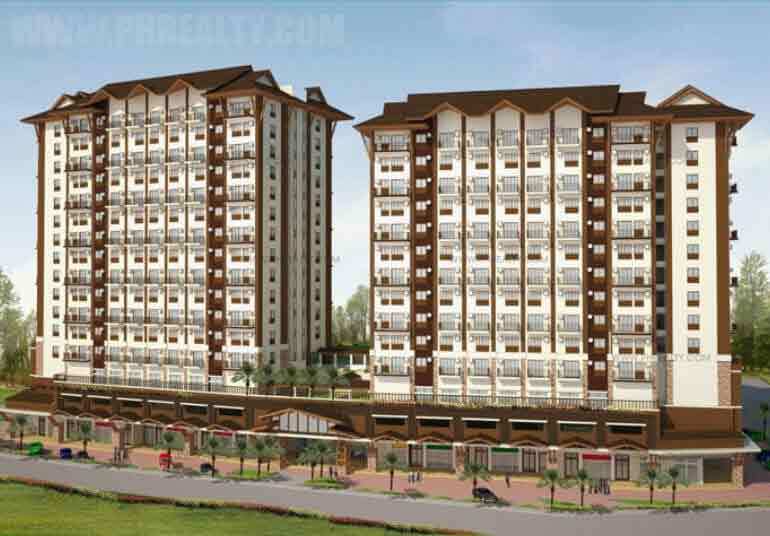 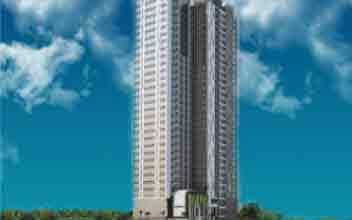 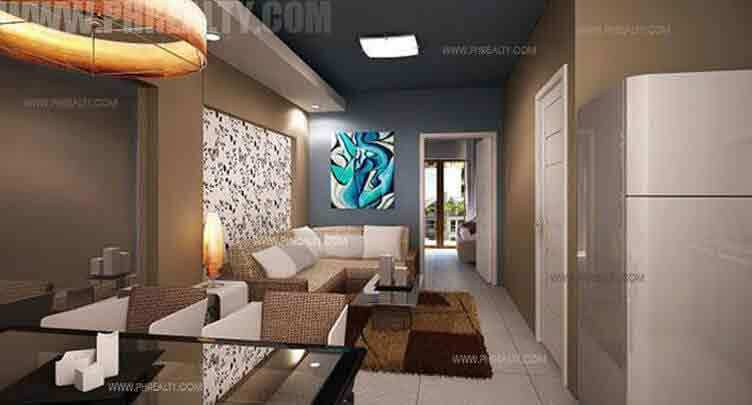 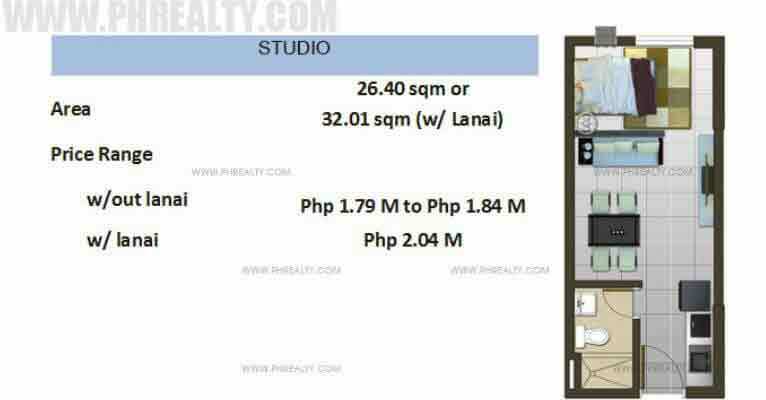 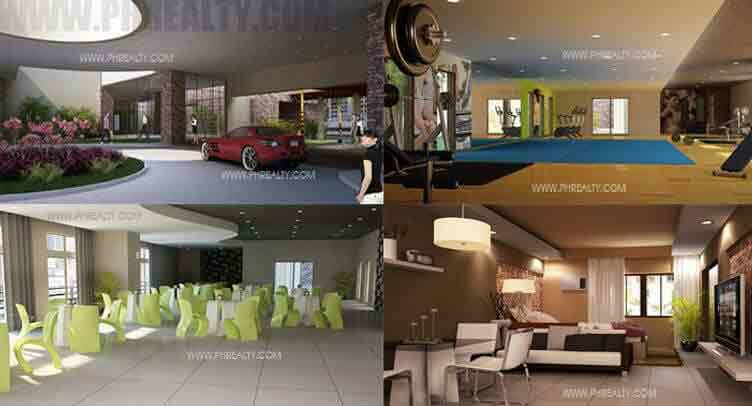 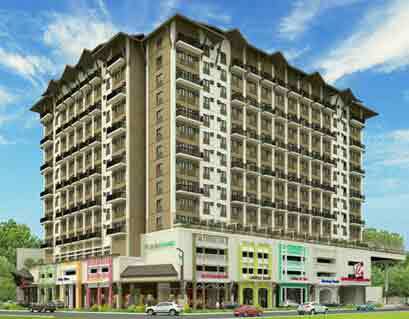 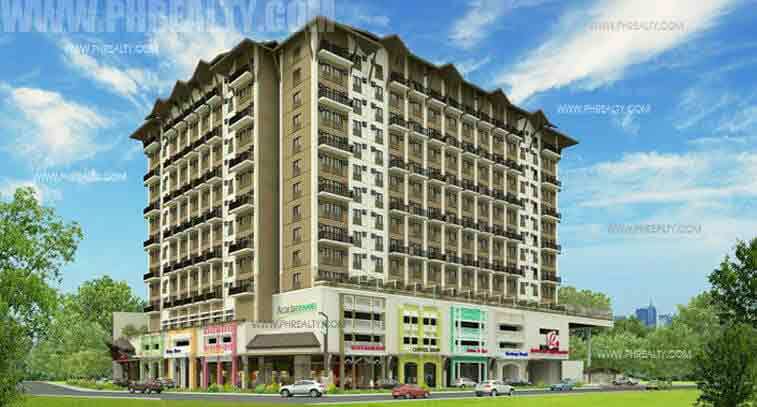 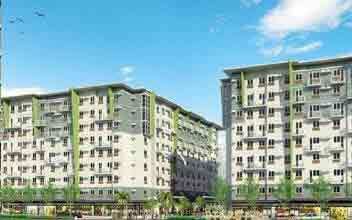 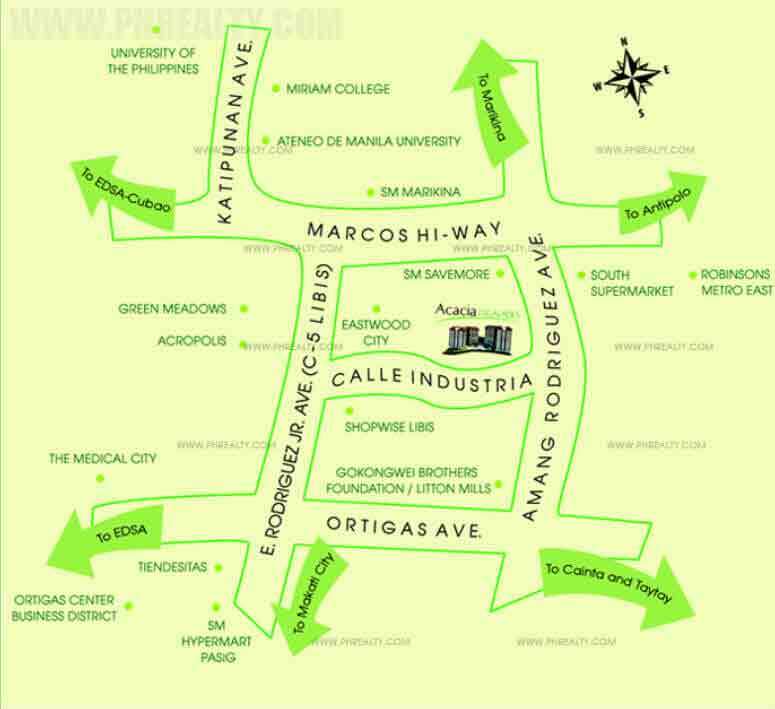 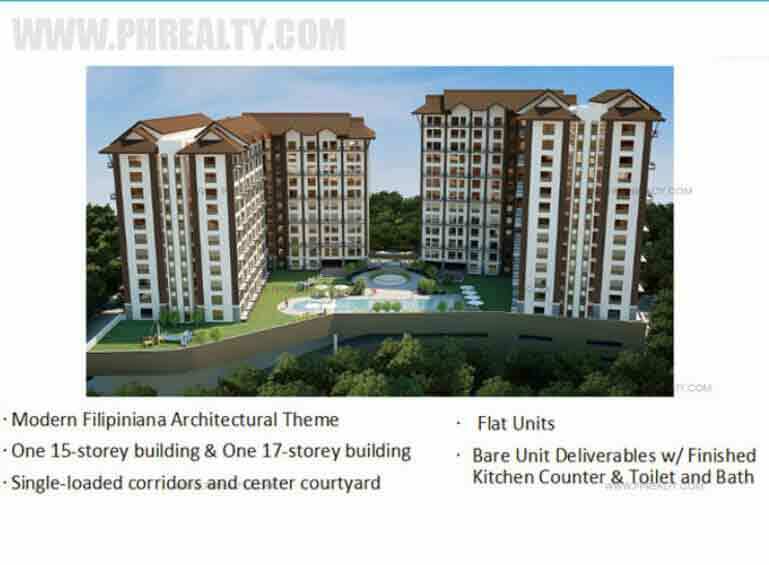 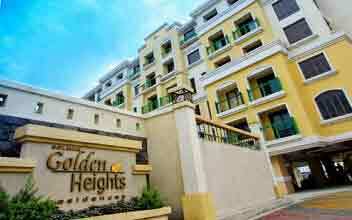 It is strategically located in the heart of Pasig City along the Amang Rodriguez Corner at Manggahan. 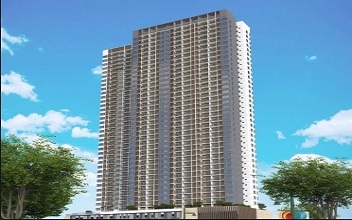 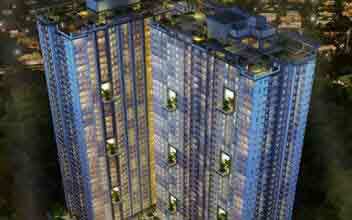 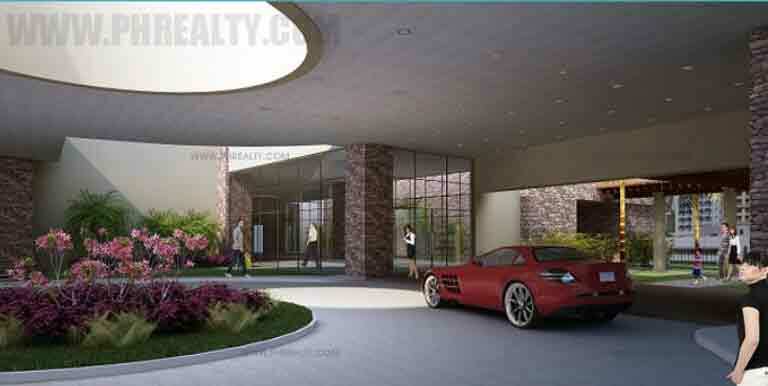 It is well architected single high rise residential condominium that perfectly blends work life balance. 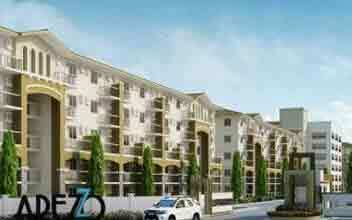 The location is a hotspot for convenience with every elementary and important located within close proximity. 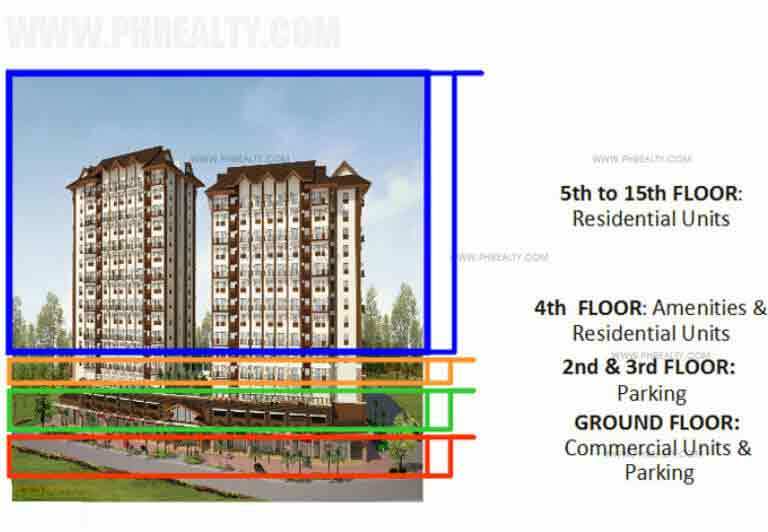 The residence is located within the same complex where Robinsons Supermarket is erected and this adds up to the convenience for the occupants. 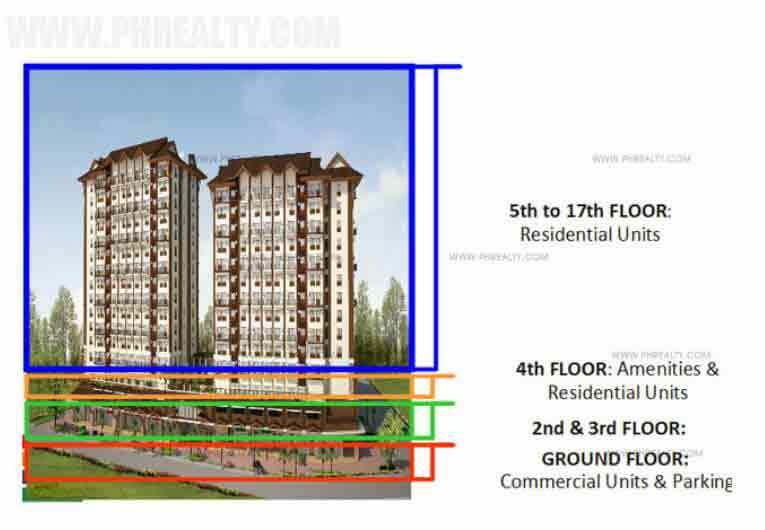 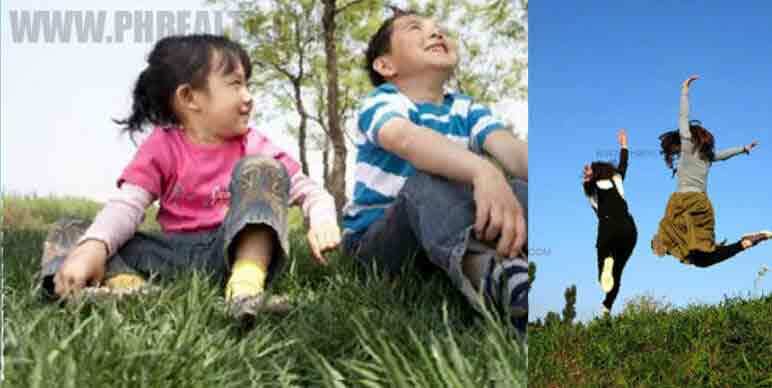 It consists of two towers where the residential unit has a total of 15 floors with a total number of residential units counted as 383. 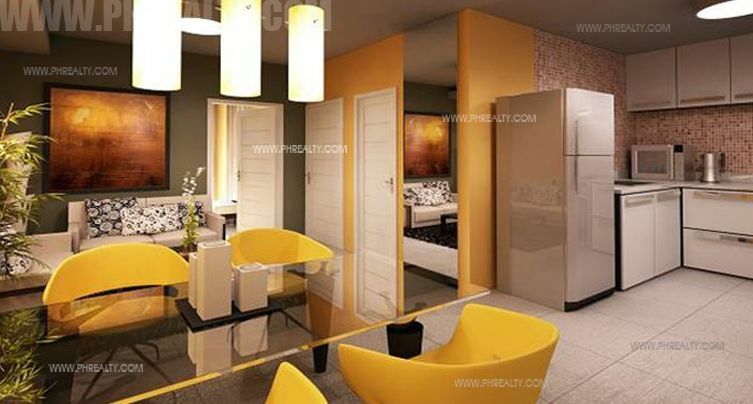 The units are spacious and equipped with modern amenities available as studio unit, studio special, 1 BR unit and 2 BR units measuring from 26 to 57 square meters. 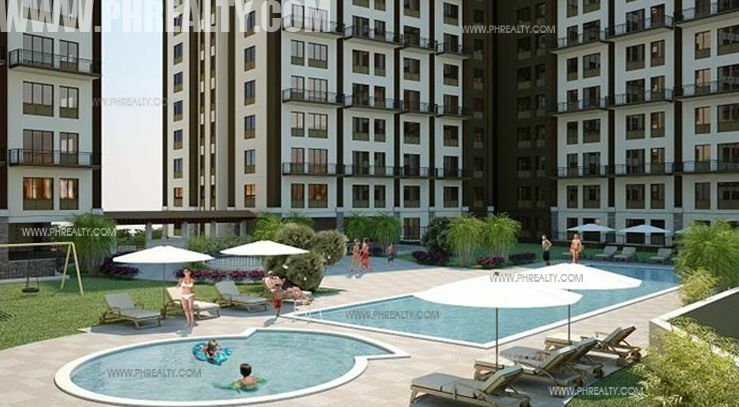 It is brilliantly designed for holistic development as it includes tons of recreational amenities for the joy of residents. 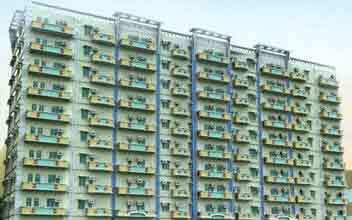 The residential unit includes 3 high-speed elevator, smoke & fire detector, sprinkler system, ornate lobby with common entrance, standby power provision, centralized garbage system, individual mailboxes, laundry service etc. 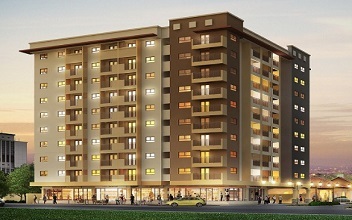 The list of amenities does not end here and increases the social empowerment through the presence of swimming pool, lounge space, gym, function room, meeting room etc. 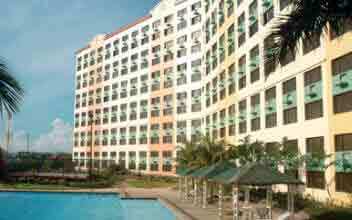 One cannot escape from the bliss that the beautifully landscaped garden has. 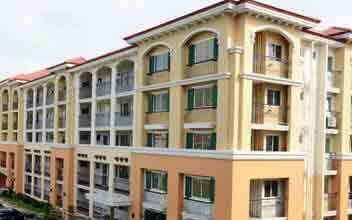 The premises are under constant surveillance through CCTV and secured with 24 x7 security system. 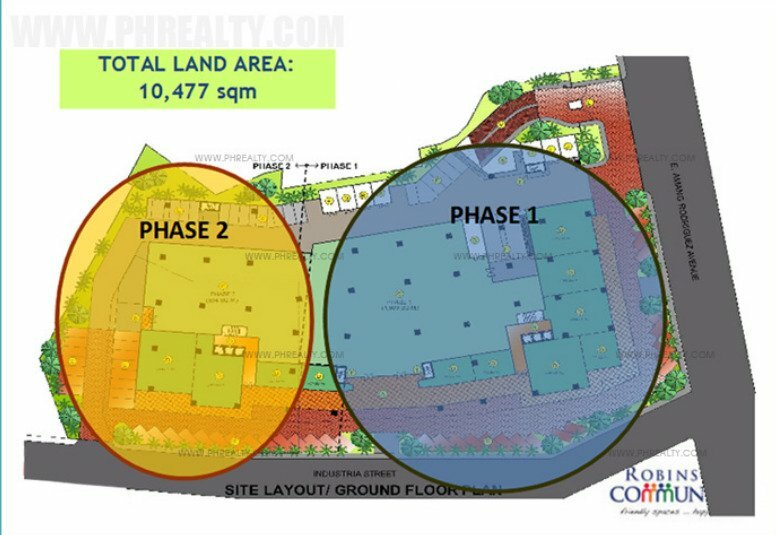 The marvelous location brings a number of schools, colleges, offices, malls, markets, hospitals, church and multiple entertainment landmarks close to the residential community.